Fighting games are a popular category of games on the play store wherein you are up against a character controlled by the Android OS or another opponent. They are challenging, fun to play, and give inspiration each time you win a match. One-to-one matches usually exist for few minutes or until one of the players give up. Like real-time strategy games, you must keep your eyes glued on the opponent’s move and keep your fingers ready for the next move. People usually play fighting games when they’re in a bad mood or too much excited. FG helps in relaxation of nerves. If you own an Android mobile or tablet, you should play the following games. 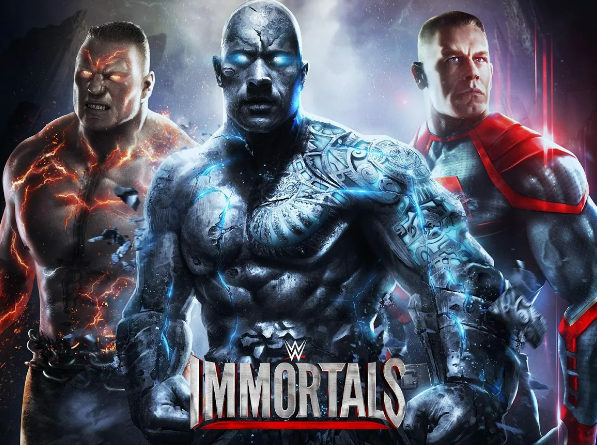 Immortals is a free Android game in which you’ll find popular WWE characters portrayed as superheroes with incredible capabilities. Your favorite superstars have special skills, which you must use to beat the opponent. Brock Lesnar, Bigshow, The Rock. Triple H, Kane, Daniel Brian, John Cena, etc. As mentioned earlier, each character has its own special abilities. The WWE immortals game offers four to five free characters. You’ll have to buy or unlock addition characters from the store section. After selecting your superstar, head back to the main interface and tap on the play button. Now, you’ll see plenty of locked and unlocked levels. Select a level of your choice and begin playing. MKX is the best Mortal Kombat games of all times. The game has excellent 3D graphics and has a total of 25 powerful characters having unique moves. The game developer, Warner Bros has added eight new characters in MKC along with the notable MK veterans such as Johny Cage, Sonya, Scorpion, etc. MKX has a great storyline. Alien Demons have arrived on the earth to take over humanity. The MK fighters must fight the aliens and defend the earth. 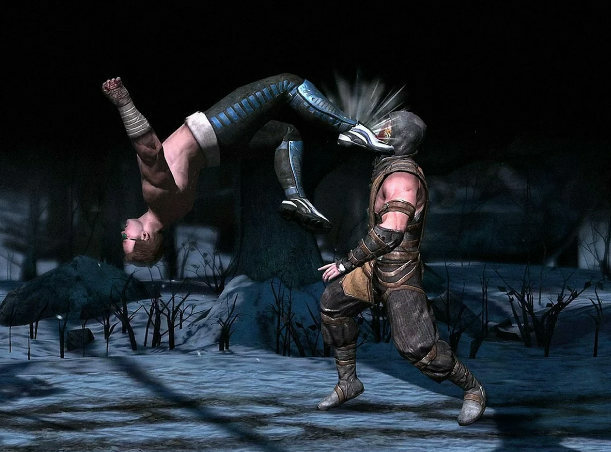 Apart from the usual one-on-one combat mode, MKX has different missions. You can play the Mortal Kombat X game online or in offline mode. SF2 is an action-packed Android Fighting game with over 40 million users. Once you run the game, you’ll see a superb animation of 20 to 30 seconds. 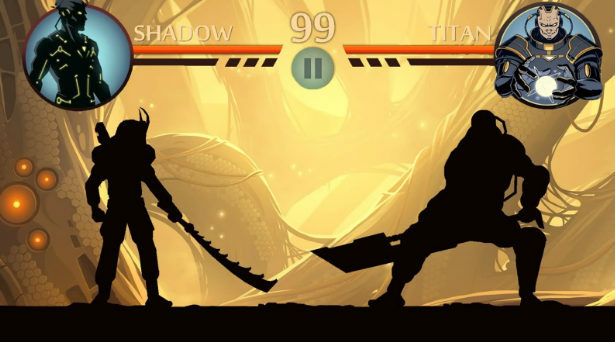 After the animation stops, the Shadow Fight 2 game will load the practice mode so that you can learn about various controls/special moves the game offers. After getting used to the moves of the character and various controls, tap on the menu button and select 2nd option. Now, you’ll see the levels. Select your preferred level to begin the gameplay. The 3rd option in the menu lets you equip your character with various weapons. Like other best fighting games for Android, Shadow Fight 2 has locked items. You have to buy the items or unlock them by completing tasks put forward you. SF2 is a small size game with plenty of levels/game modes. Developers launch newer versions of SF2 every one or two months with new challenges and missions. The SF2 fighting game is suitable for Android 3.0, 4.0, 4.1, 5.1, 6.0, 4.4 devices. It has impressive 2D graphics. Challenger registry, training center, costume shop. Skill shop, zombie mode, arcade mode, pro league. Punch Hero has a good background music. The developer has grouped the characters into different countries to make the game more challenging. PH is a multilevel fighting game and has a learning mode where you can learn different boxing skills. If you want to play a serious Android boxing game with high-quality 3D graphics, you should play RB. 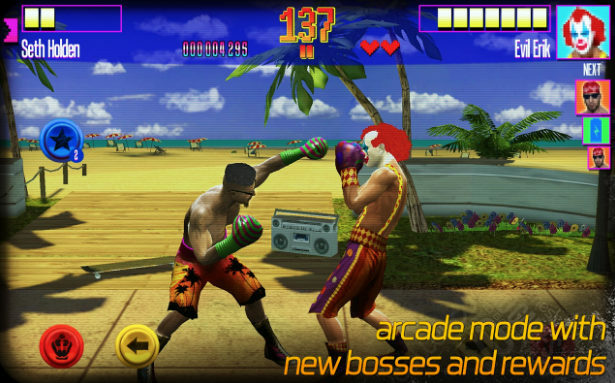 RB comes with a knockout mode wherein you must use all skills of the boxer to knock out the opponent. 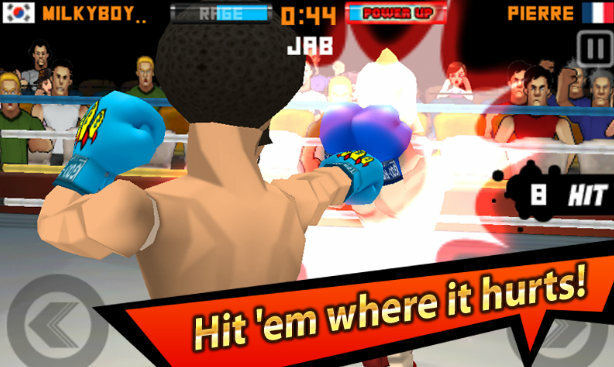 Real Boxing features a real-time game mode that allows you to fight with characters controlled by another person. It has weekly tournaments that provide new challenges and great rewards. RB packs 30 boxers with different skill set and strength. Real Boxing lets users customize their characters with various hairstyles, gear, and tattoos. 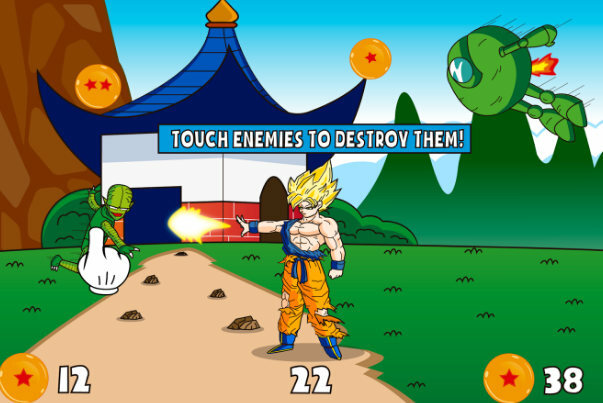 If you’ve enjoyed watching the DBZ anime on cartoon network, you might like this game based on various characters in the DBZ series. DW has four levels, dragon balls, and various attacks. It works on tablets and phones running on Android 2.3 and above OS. Conclusion: Fighting is one thing which you should avoid in real life. But in the virtual world, you can play fighting games for as many hours as you want. If you have an Android tablet or phone, do play one of the games we’ve shared above. Mortal combat and shadow fighters are my favorite games at all.. Its great! !